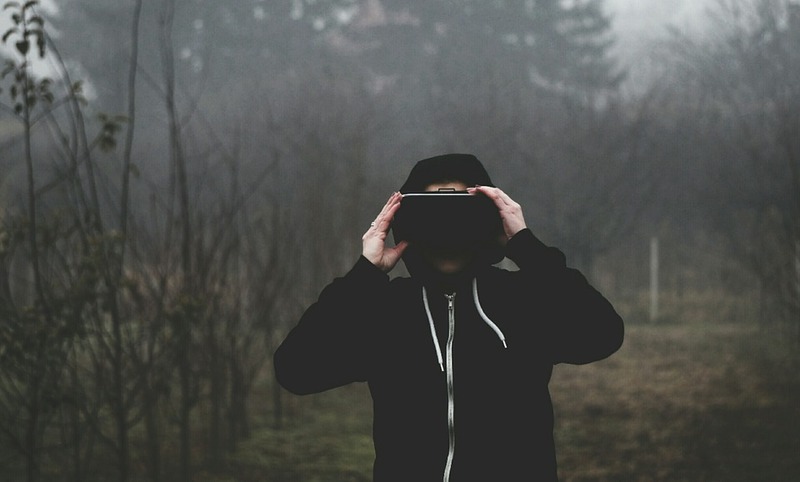 At the end of June, we wrote about new age gaming technology, and some of the developments that have been made in virtual reality. In doing so we mentioned that devices are somewhat hit-or-miss when it comes to being able to support VR gaming. As a result the VR gaming market still feels kind of incomplete midway through 2017. Even if we’re still waiting for this market to hit its stride some of the early games have undoubtedly laid the foundation for ideas, franchises, and genres to follow. This is our look at some of those games and what they might mean for the future of VR. The Lab was developed by Valve Corporation and released a little over a year ago for Microsoft Windows and the HTC Vive. Rather than focusing on a single gaming experience it’s actually something of a package deal, including games ranging from “Robot Repair” to “Longbow” and “Slingshot.” The games are fun but small, and the graphics are nice but not mind-blowing. What makes The Lab an important game among early VR releases is that it might still be the leader in room-scale experiences. These are games where physical mobility in and around your room is commensurate within the context of the game, and it makes VR feel that much more realistic (as opposed to other games where walking and movement controls exceed the boundaries of your actual physical space). One write-up explained that it’s a tour de force of room-scale VR tech. Minecraft VR doesn’t require much of an explanation. This simple game where players build worlds and practice survival in blocky, pixelated environments happens to be one of the most popular games in the world. Its successful movement to the VR medium signals two things for the future. First, that creative games can do as well or better in this format than action games, and second that mobile adaptations have a place in the VR market. These points might both seem obvious now, but the early development of Minecraft VR sent a pretty loud signal to developers right off the bat. CasinoVR is a bare bones poker gaming experience that makes for a decent interactive game but could still be improved upon. And that’s just what makes it a big deal. The fact is that there’s a major market out there for immersive casino experiences, particularly if we take the online trends into account. Not only have virtual poker and blackjack rooms grown more sophisticated, but even slot reels at internet sites have evolved from crude, lazy arcades into dynamic experiences with themes and interactive elements that go beyond what one tends to find in an actual casino. It’s well within the realm of possibility that CasinoVR will pave the way for bigger and better VR casino experiences that rope in these elements to create entire virtual gaming floors in the near future. This game actually isn’t out yet. But it was announced at E3 in June that it should be available in October, and that could be a big deal. That’s because Fallout 4 VR is going to be the first massive open world experience entirely playable on VR, with hundreds of hours of gameplay included. It remains to be seen how successfully it’s been adapted and what the gameplay will feel like, but if it works out well, the floodgates will be open. These types of experiences—vivid, long, detailed open world adventures—are among the most popular console games these days. If they move to VR, players may just move along with them. There are actually a lot of good racing games on virtual reality devices. The medium and genre fit together nicely given that players don’t move physically when they’re sitting as if in the driver’s seat of a vehicle. We could point to a few different early examples as significant titles given how the racing genre is adapting. But Live For Speed is probably the most important one of the bunch because it went through such a long and careful development process. We first started hearing about this game back in 2002, and rather than rushing into some twisted, ambitious version, the developers crafted it specifically to suit VR. It’s both a lesson in how to approach the new gaming devices, and a signal that racing could become one of the most successful genres.